2. Click the Buy Gift Card button to add to your cart. 3. Click on Continue Shopping to add other Gift Card values to your cart. 4. Update quantities for each amount in your cart. 5. Check out using your credit card or PayPal account. *Please indicate whom you are gifting the card to in the Shipping Address. You may purchase Gift Cards online, anytime 24/7. Please allow 5-7 business days for shipment of Gift Card. Valid in U.S. Only. 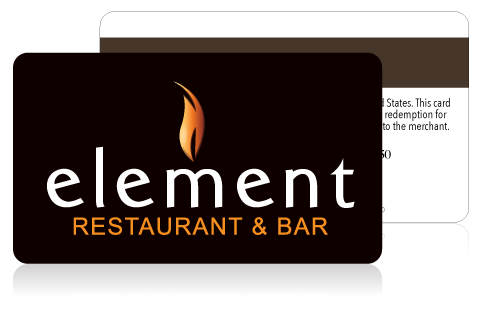 If you have a questions regarding Gift Cards, please contact us at 609-488-2172.